Vinho Verde is produced from grapes which do not reach great doses of sugar. Therefore, Vinho Verde does not require an aging process. Vinho Verde wines are now largely exported, and are the most exported Portuguese wines after the Port Wine. The most popular variety in Portugal and abroad are the white wines, but there are also red and more rarely rosé wines. A notable variety of Vinho Verde is Vinho Alvarinho which is a special variety of white Vinho Verde, the production of Alvarinho is restricted by EU law to a small sub-region of Monção, in the northern part of the Minho region in Portugal. It has more alcohol (11.5 to 13%) than the other varieties (8 to 11.5%). Douro wine (Vinho do Douro) originates from the same region as port wines. In the past they were considered to be a bitter tasting wine. In order to prevent spoilage during the voyage from Portugal to England, the English decided to add a Portuguese wine brandy known as aguardente. The first documented commercial transactions appearing in registries of export date as far back as 1679. Today’s Douro table wines are enjoying growing favor in the world, maintaining many traits that are reminiscent of a port wine. Bairrada wine, is produced in the Região Demarcada da Bairrada. The name “Bairrada” is from “barros” (clay) and due to the clayey soils of the region. Although the region was classified in 1979, it is an ancient vineyard region. The vines grow exposed to the sun, favouring the further maturity of the grapes. The Baga casta is intensely used in the wines of the region. 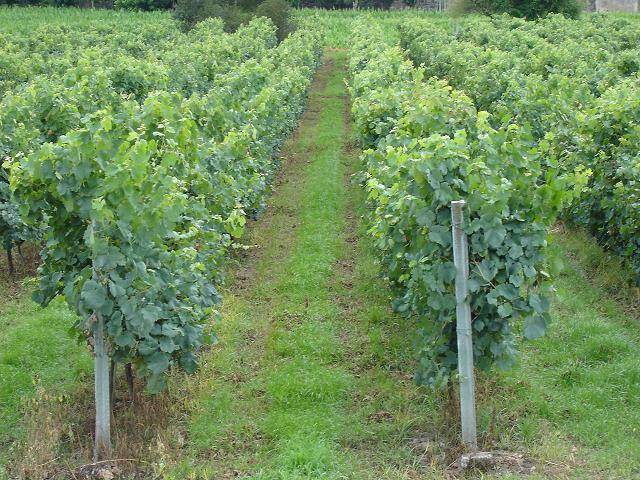 The Bairrada region produces table, white and red wines. Yet, it is notable for its sparkling natural wine: the “Conde de Cantanhede” and “Marquês de Marialva” are the official brands for this wine. Garrafeira: A reserva red wine aged at least two years in a barrel and one year in a bottle; a white wine aged at least six months in a barrel and six months in a bottle. Maduro: mature (in opposition to verde). Mature wines are Portuguese wines produced in all regions except the ones produced in Vinho Verde region, due to that, the term “maduro” rarely appears on bottles. Verde: green (in opposition to maduro). Wines produced in Vinho Verde region with a distinctive method. The appellation system of the Douro region was created nearly two hundred years before that of France, in order to protect its superior wines from inferior ones. The quality and great variety of wines in Portugal are due to noble castas, microclimates, soils and proper technology. v These are the most protected wine and indicates a specific vineyard, such as Port Wine, Vinhos Verdes, and Alentejo Wines. These wines are labeled D.O.C. (Denominação de Origem Controlada) which secures a superior quality. v Regional Wine – Vinho Regional Carries with it a specific region within Portugal. Table Wines – Vinho de Mesa carries with it only the producer and the designation that it’s from Portugal.